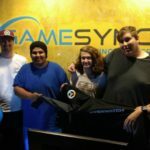 A brief understanding of the Overwatch Contenders. Blizzard is extremely silent since the initial announcement of the Overwatch League. The Overwatch League was announced at Blizzcon 2016. The anticipation around the league reached a crescendo in the following months. 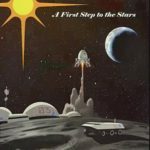 However weeks of silence by the founding company meant that speculations and rumors were the norm. Blizzard has decided to get the Overwatch league rolling. 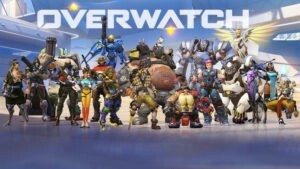 They have announced the launch of the Overwatch Conterdersaleague. This is just the first step in a variety of measures that BLizzard will adopt en route to the Overwatch League. Think you’ve mastered the competition? Introducing Overwatch Contenders. Standout and be recognized. The Overwatch Contenders is Blizzard’s amateur league. Blizzard has designed it to create a competitive environment which will see the lower tier teams / amateur teams competing against each other. The best teams / players will not only receive a cash prize, but they will also be eligible to be picked up by professional teams who are on the lookout for players. Introducing Overwatch Contenders – the development league for aspiring Overwatch League professionals, kicking off in summer 2017 in North America and Europe. 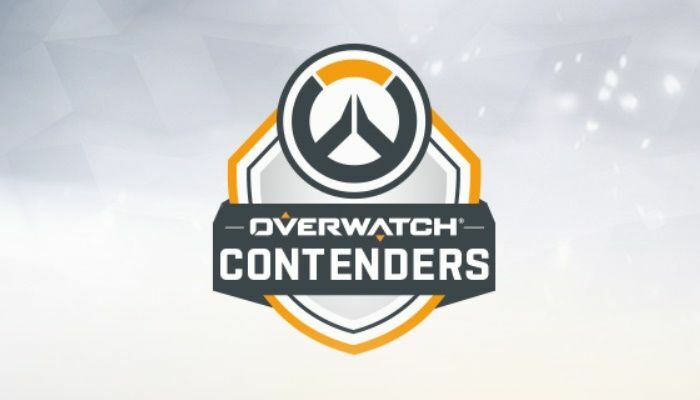 Season Zero of Overwatch Contenders will be an open signup, online-only tournament with a USD $50,000 prize pool per region. 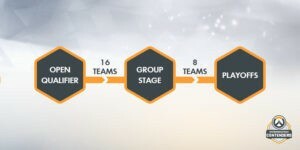 The top teams of Season Zero will then be invited to Overwatch Contenders Season One, where the offline playoffs will award USD $100,000 per region. The tournament will feature an open division. The open division will allow anyone without any prior experience or fame to participate and showcase their talents. The top sixteen teams from the open division will then proceed to the Group stage. The Group stage will eliminate half the teams. There will be only eight teams going into the playoffs. The Playoffs / Quarterfinals will see the best talent in the community participating against each other. In North America, Season Zero’s top six teams will be joined by APEX participants Envy and Rogue for six weeks of round-robin play in Overwatch Contenders Season One. The top four teams will advance to an offline playoff bracket, where they will fight for their share of USD $100,000. A more detailed explanation about the event and its structure is provided on Overbuff. The flowchart accurately depicts how the Overwatch contenders envisions to add both established teams and amateur teams in their ladder right now. Why Pro teams in an development league? Blizzard is trying to sell the Overwatch League to the bigger sports brands. The huge costs involved with buying into the Overwatch League mean that a lot of the current esports teams have no chance of securing a franchise. It also means that they are relegated to the second tier of tournaments – The Overwatch Contenders. 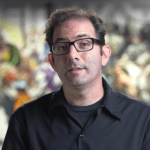 This will create a two tier system in professional Overwatch. There will be a lot of teams involved in the Overwatch contenders and the bigger professional teams will be the ones owned by the big sports organisations. It provides for a very healthy base level ecosystem in Overwatch. At the same time it also carves the path for players to proceed further and enhance their career options. We do have two team names in Cloud9 and Rogue ( The OGN Apex Season 3 participants ) in the Overwatch Contenders. 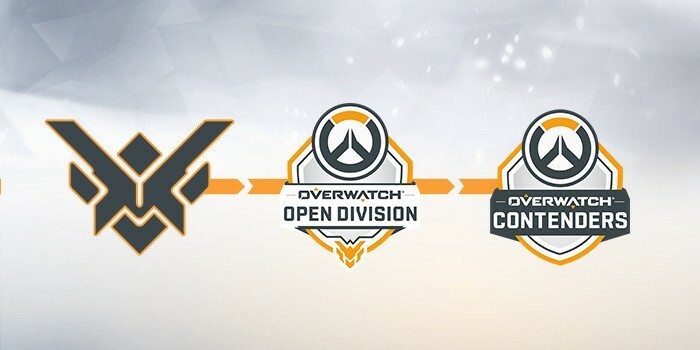 As we move from Season zero to One, we will see many more smaller organisations picking up and grooming talent for the Overwatch contenders. The Overwatch Contenders is limited to NA and Europe for now. Most of the other big regions such as Korea and China already have their very own established league systems in place. The Overwatch League will most likely be a combination of all these leagues. The grand scale of the entire league is fascinating to say the least. 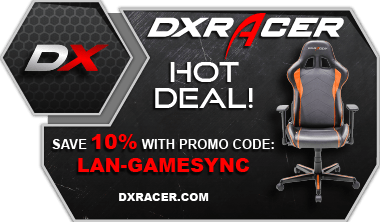 Korea already has OGN Apex which has been running since three seasons. The OGN Apex tournaments were the pinnacle of the Overwatch esports landscape for a long time. However with the launch of the contender and the upcoming OWL, the focus is going to shift back to the west. The Overwatch Contenders serves as a precursor to the Overwatch League. It provides a transparent means for amateur talented individuals to participate and join a team. Of Course the final decision still rests upon the teams and the involved players, however this platform is something that will definitely make becoming a professional esports athlete much more achievable for many. 2nd July: NA Playoffs (Quarterfinals, Semifinals and Finals). The Overwatch Contender series is just the first step in the massive event called the Overwatch league. Overwatch is still a new sport and it’s heartening to see Blizzard establishing a dedicated path for players to go professional. 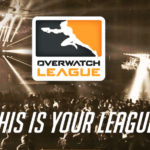 This announcement is the first announcement as we approach the launch date for the Overwatch League. 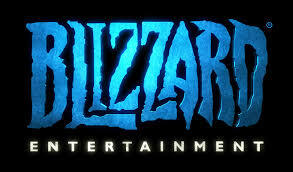 Blizzard is aiming to establish a career path for many young gamers. 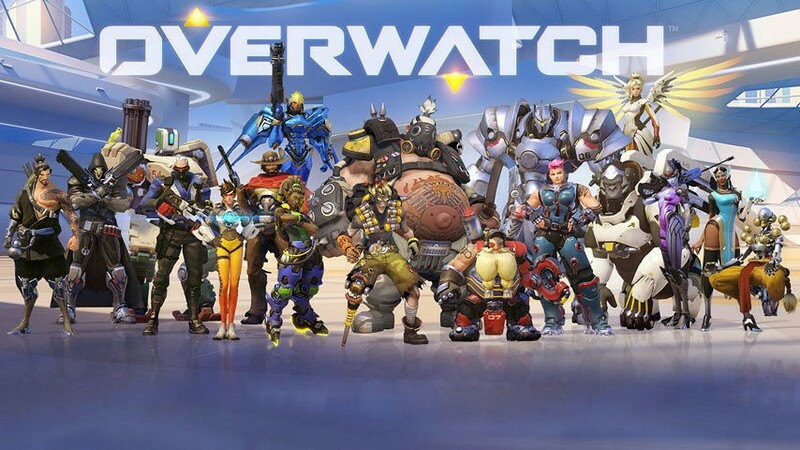 The Overwatch Contenders will be limited to only two regions, however Blizzard has already established dedicated leagues in most of the other bigger regions. Blizzard is truly going global and going big.